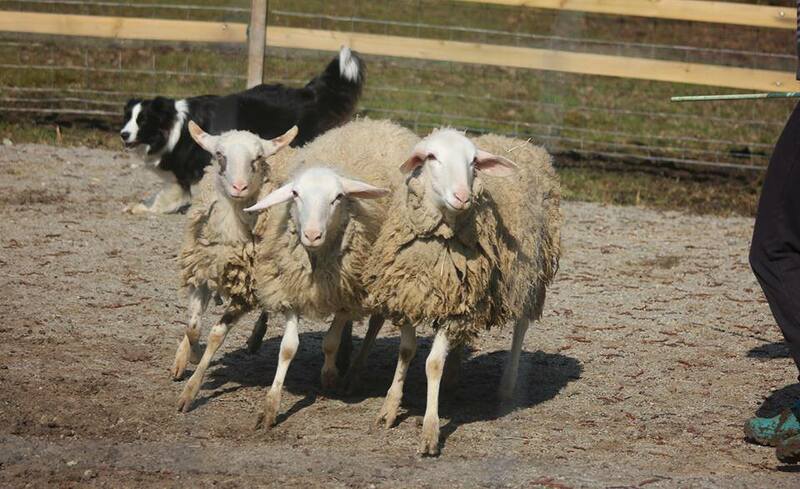 Sheep herding work: Bessy has a very good herding instinct. Bessy is a perfect dog for me! 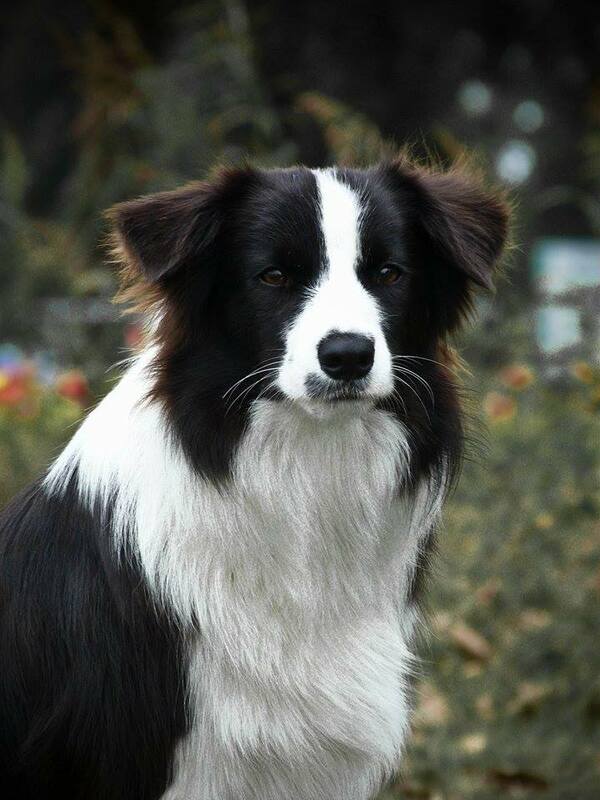 She has every characteristic which this breed should possess. 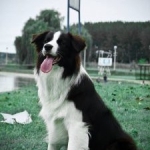 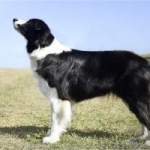 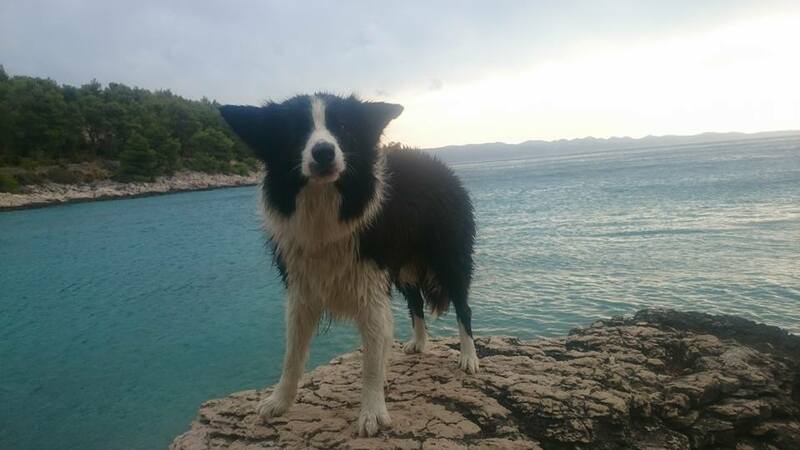 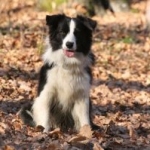 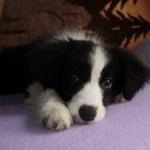 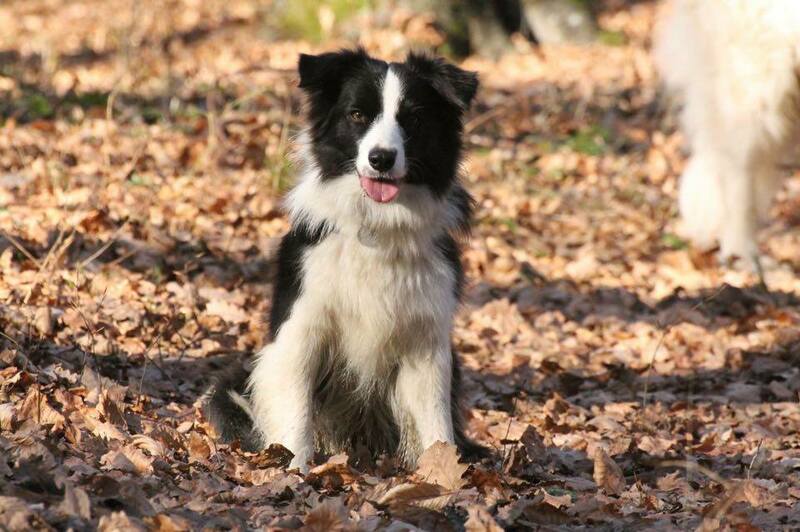 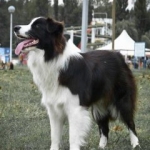 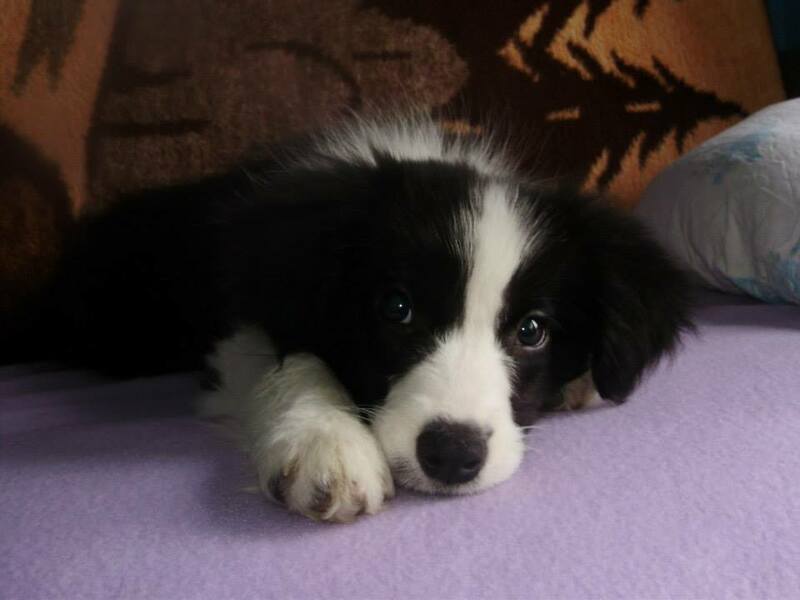 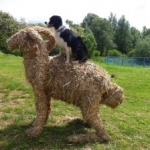 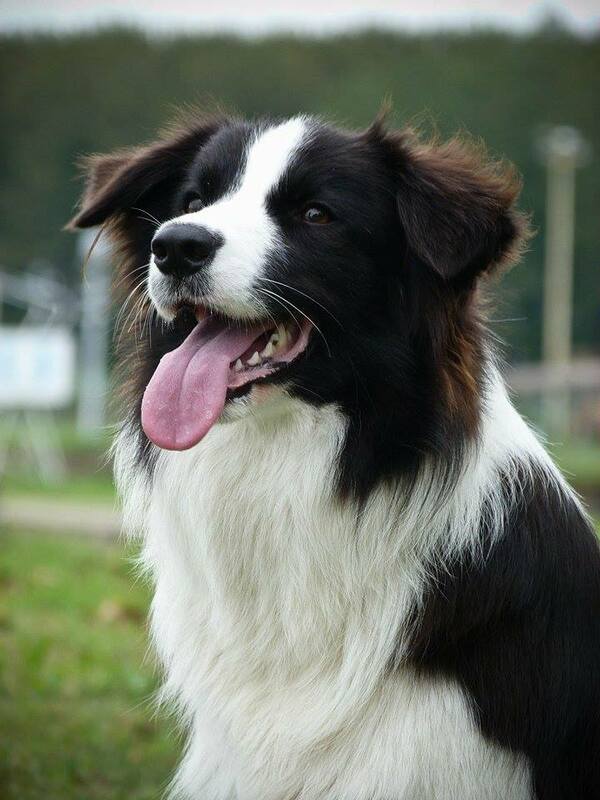 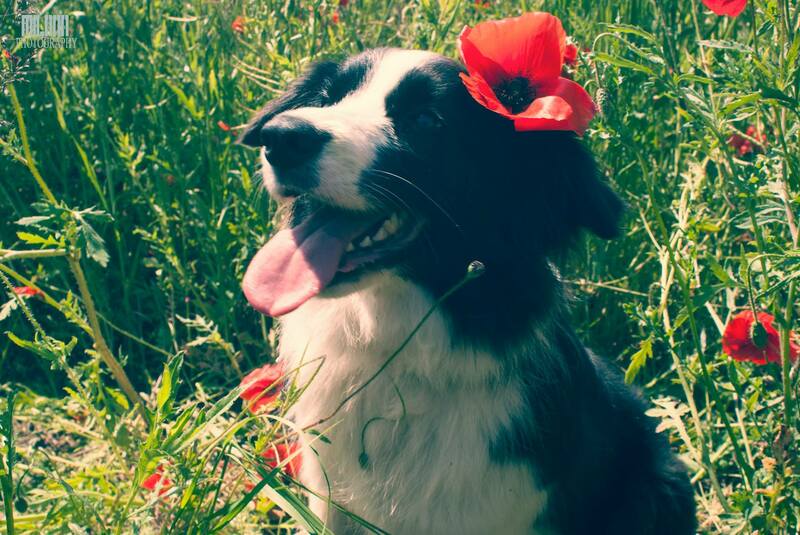 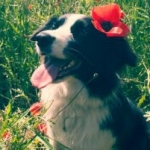 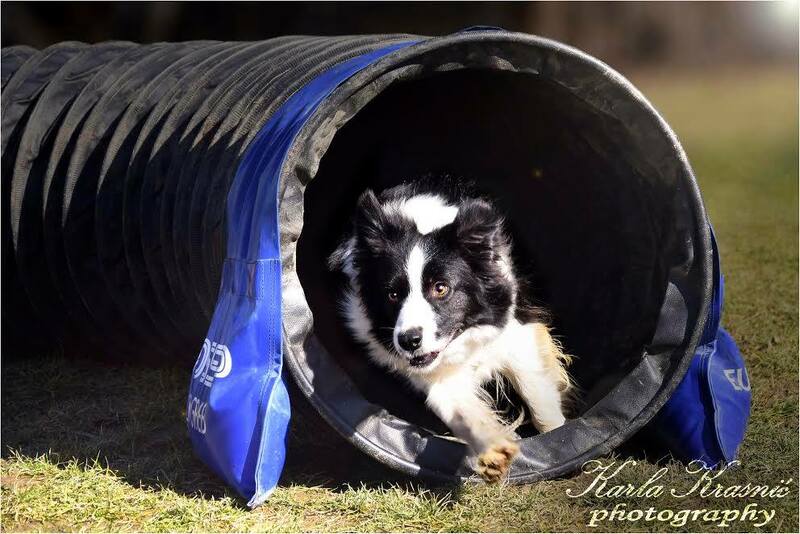 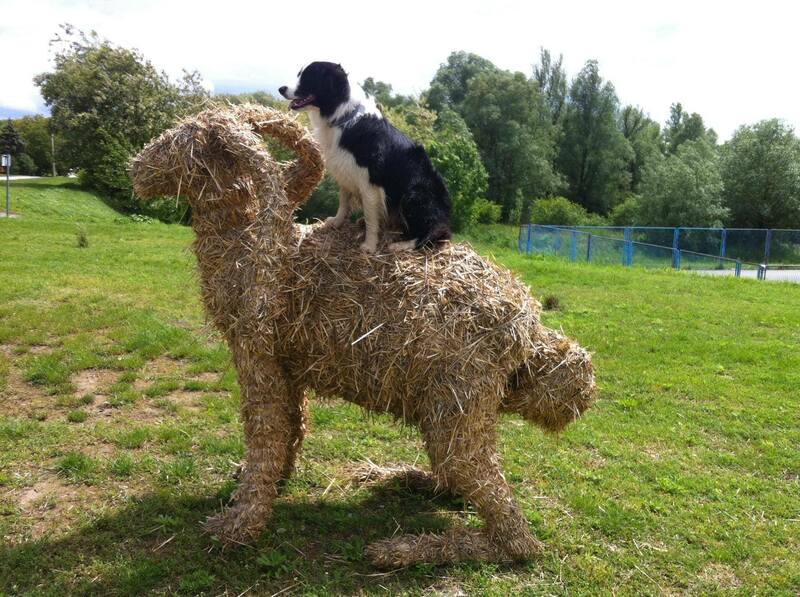 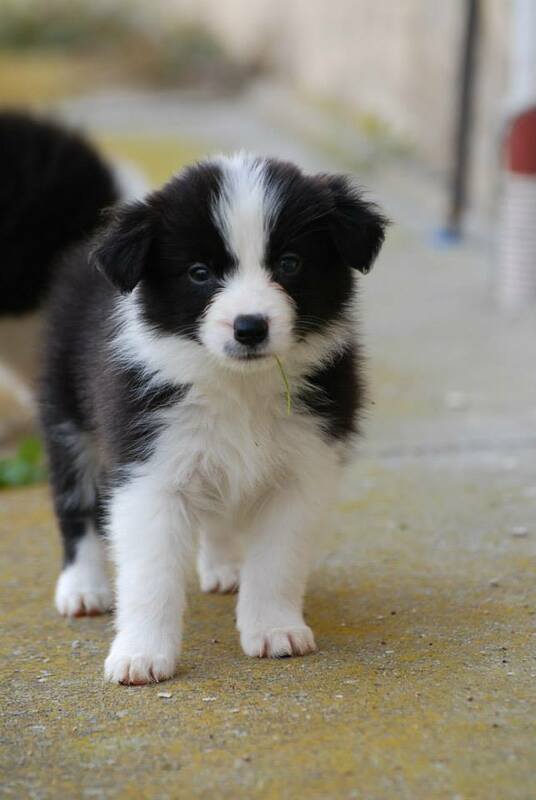 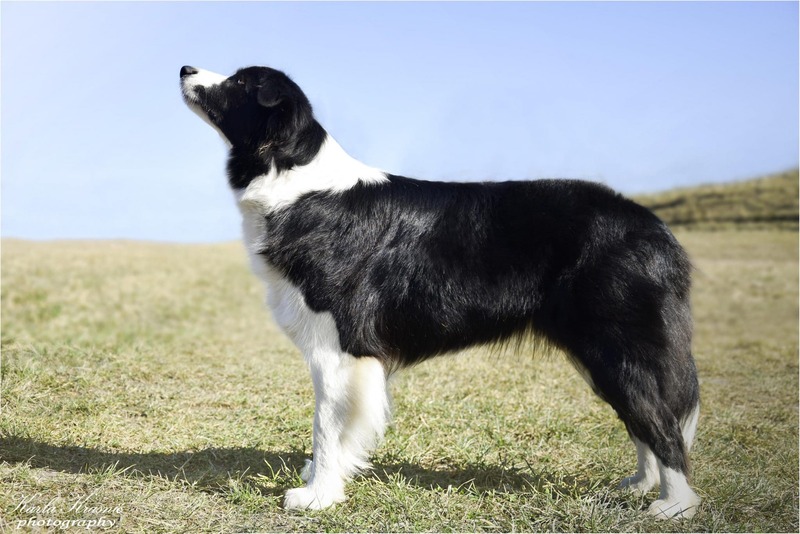 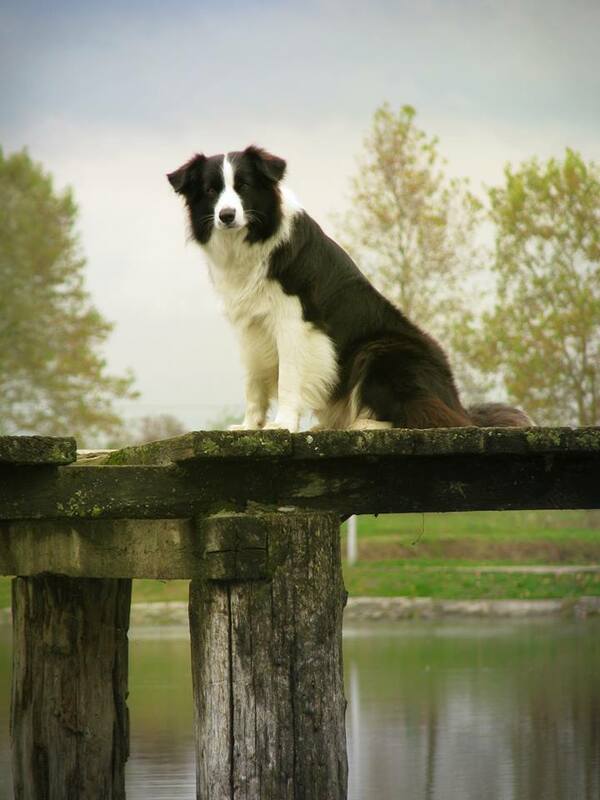 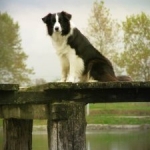 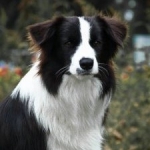 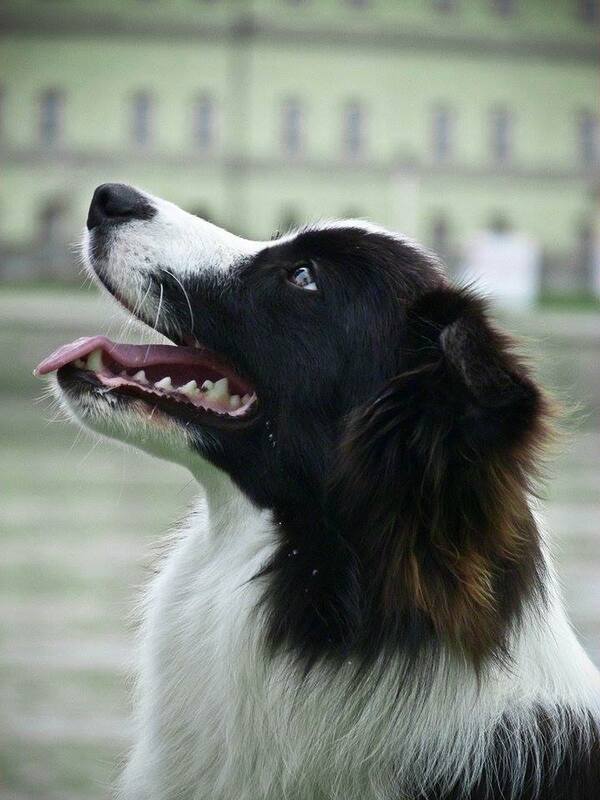 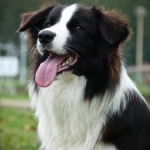 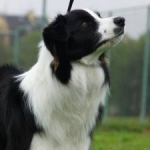 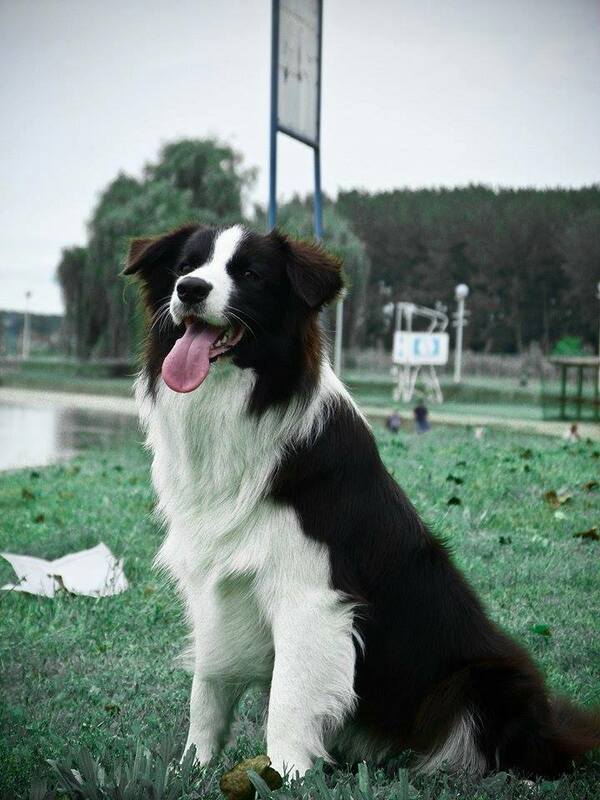 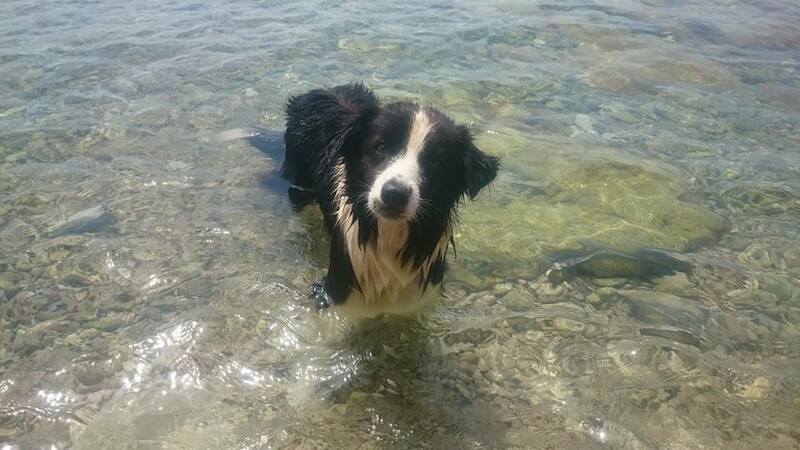 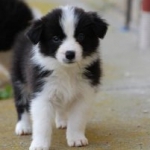 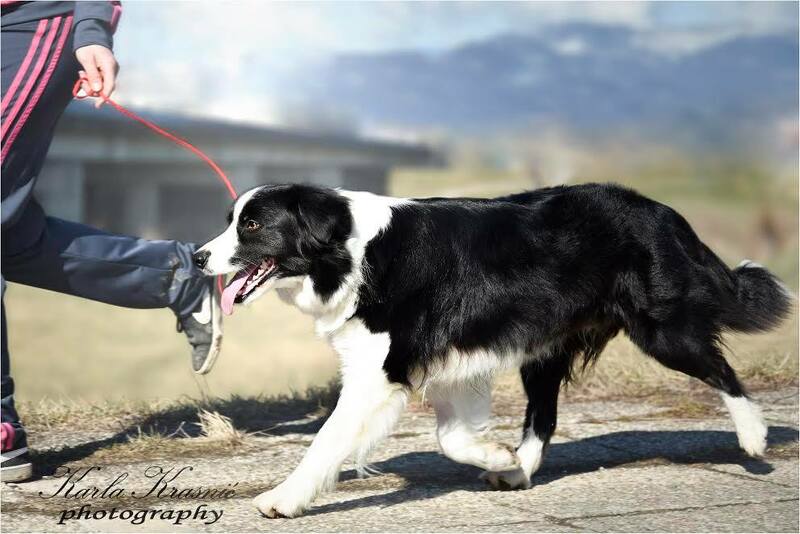 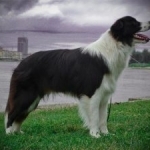 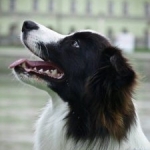 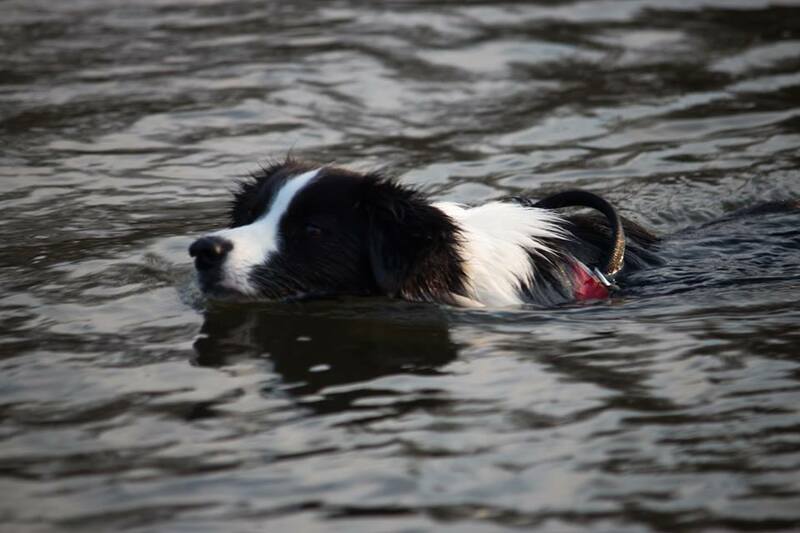 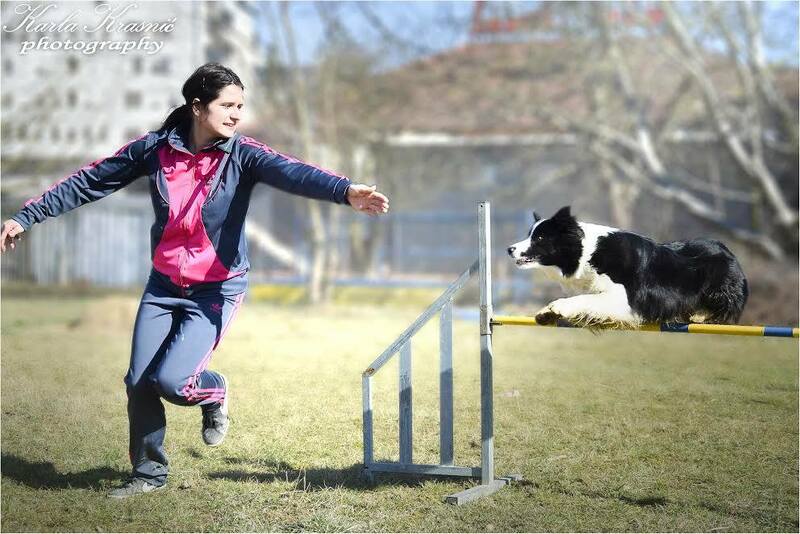 She is very focused, and has a great will for work, perfect herding instinct, she is energetic, precise and fast. 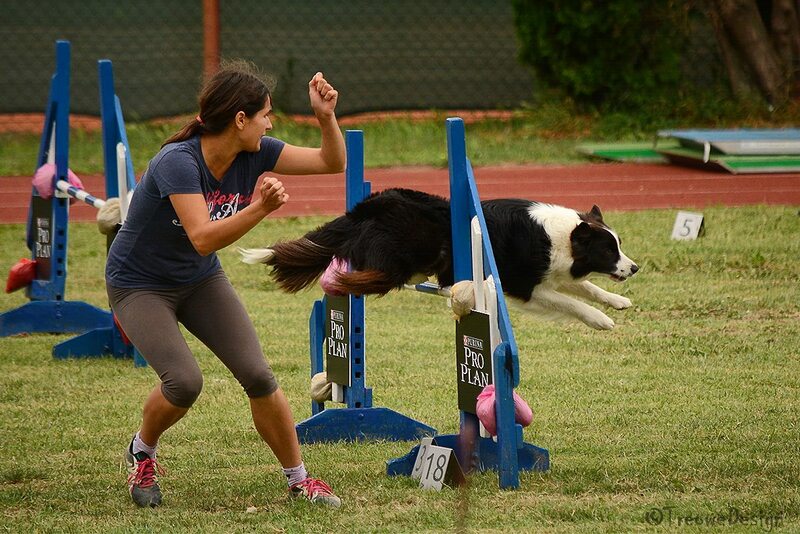 She is a pretty quick learner and she puts in maximum effort in every task she does. 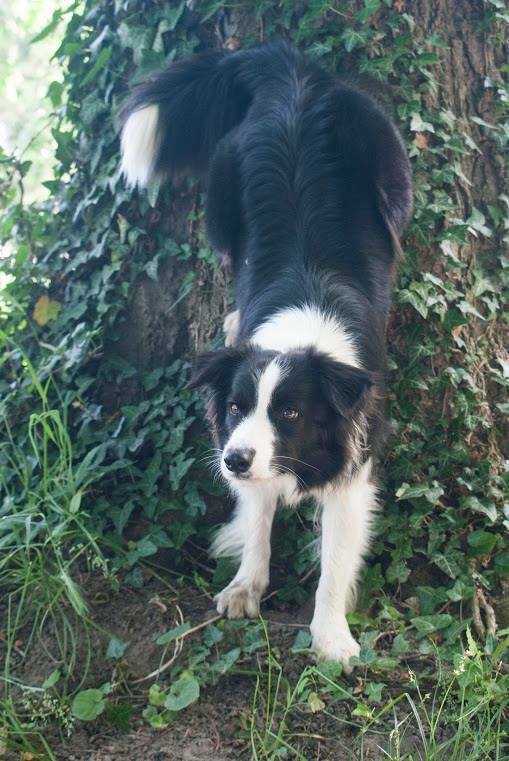 She is a perfectly stable dog who is not afraid of anything. 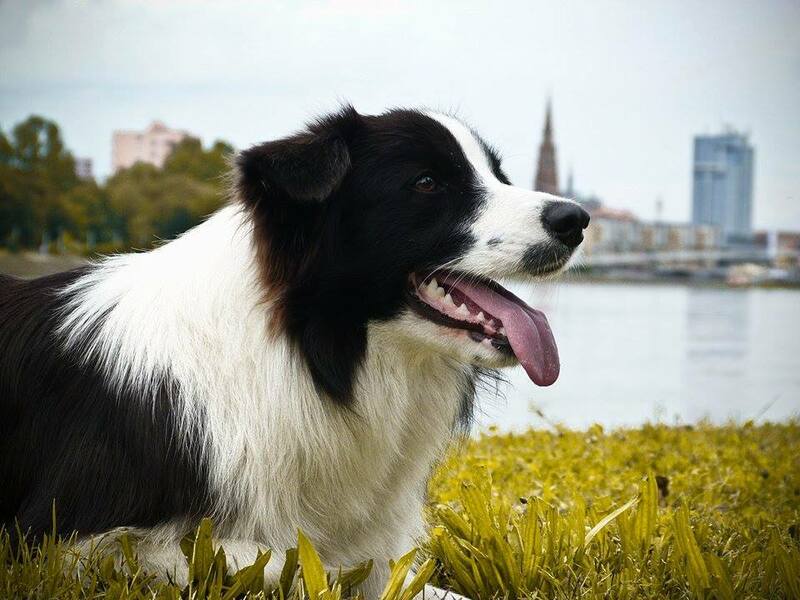 She goes with meeverywhere so she is used to all kinds of situations like trips, city noise, public transportation, crowds and company of other dogs. 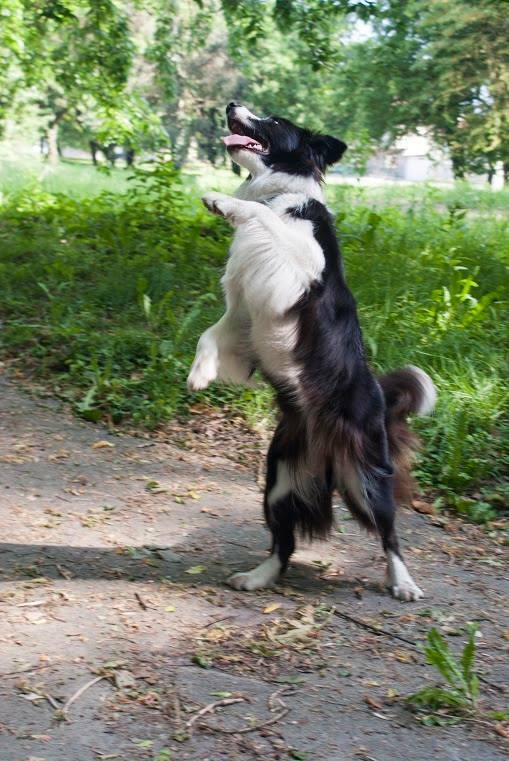 She is always joyful and ready for new action. 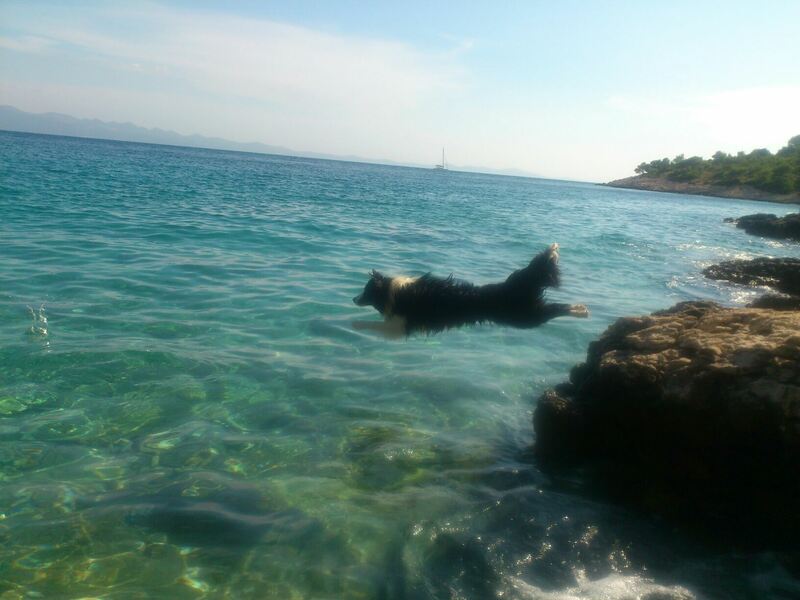 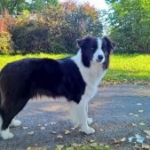 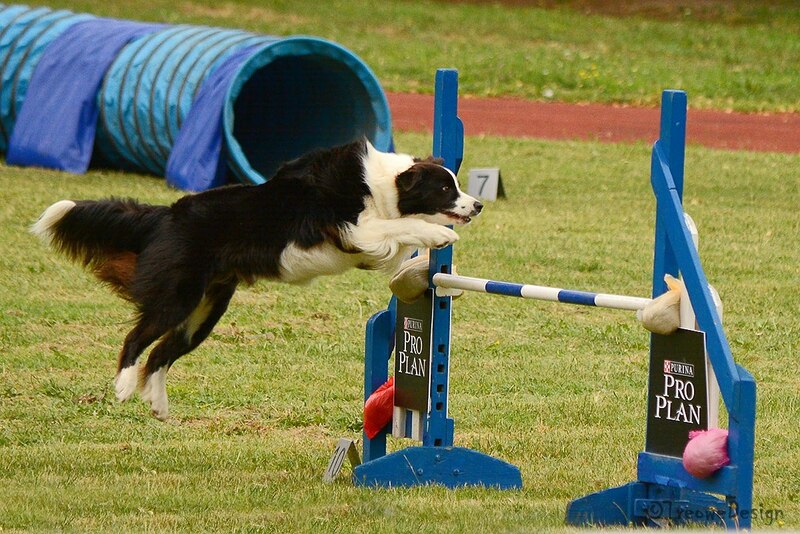 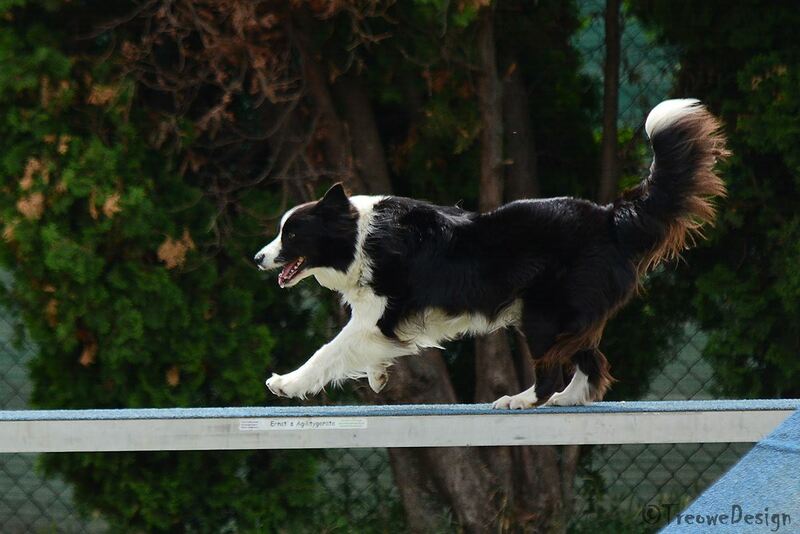 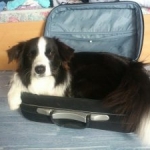 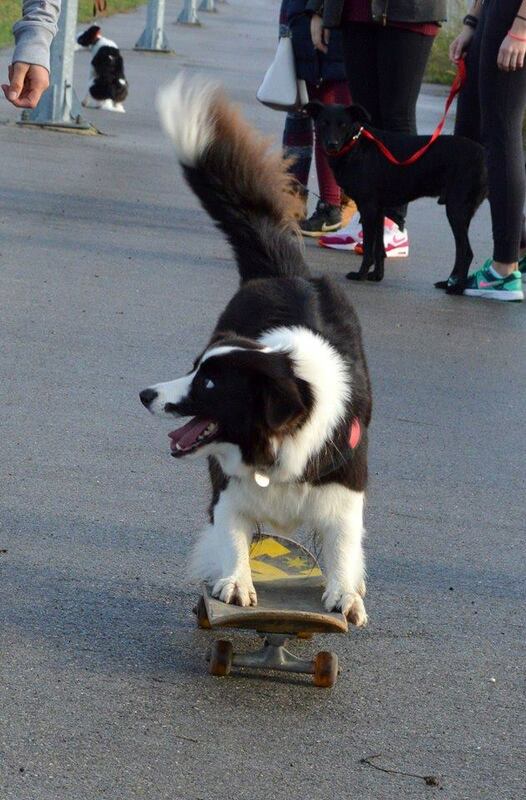 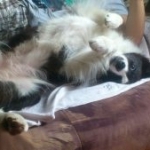 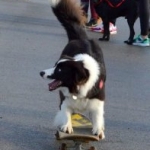 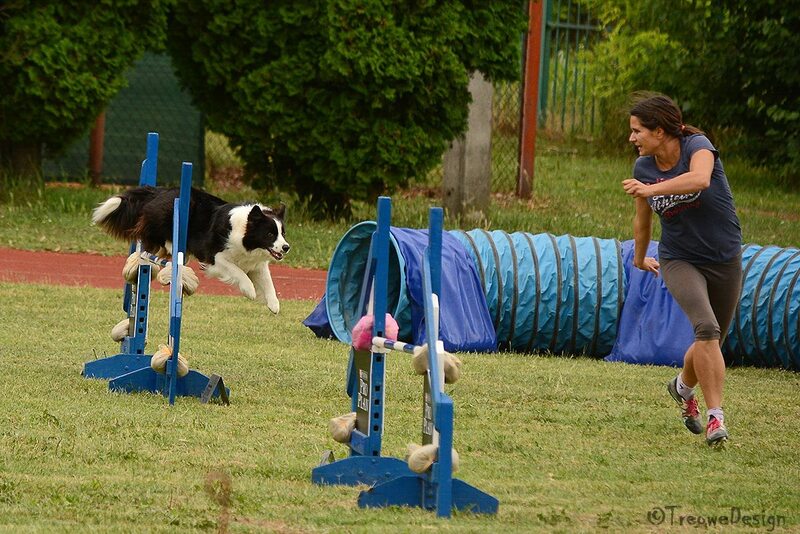 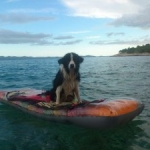 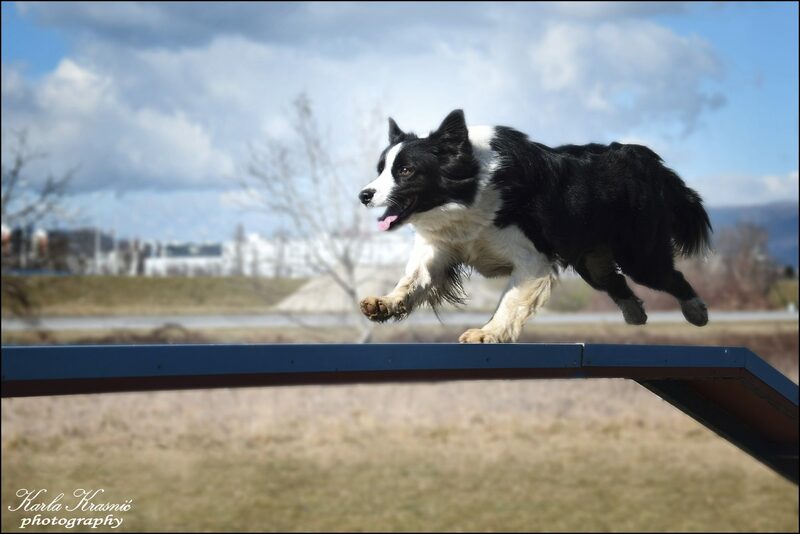 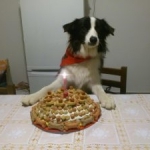 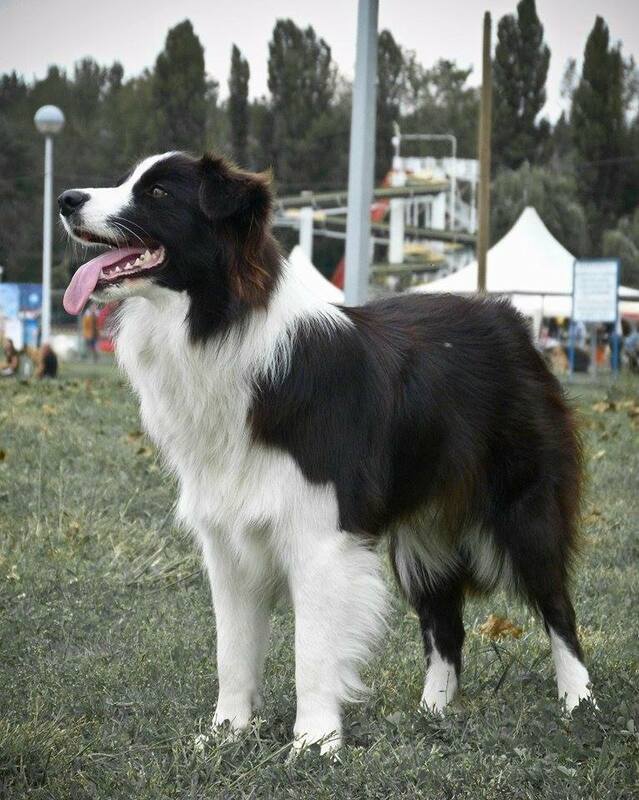 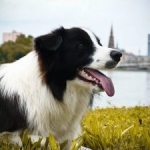 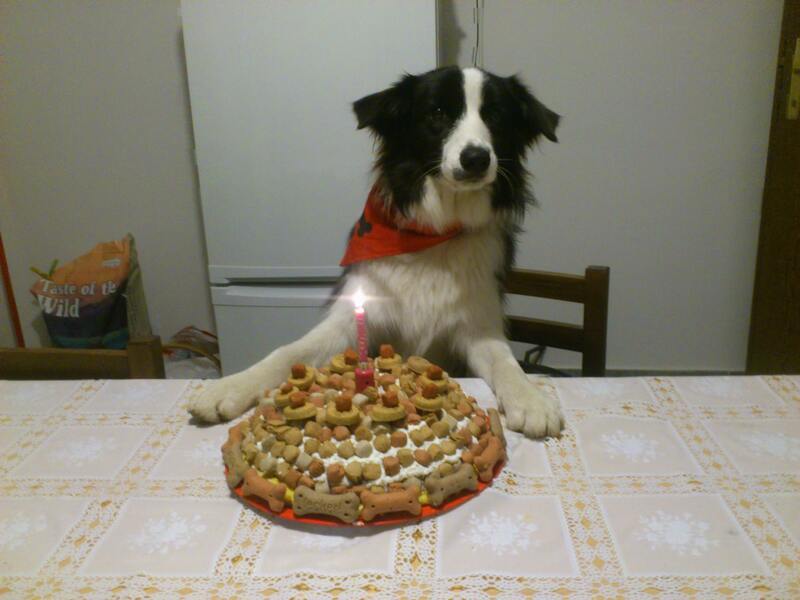 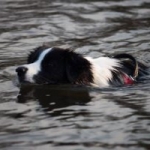 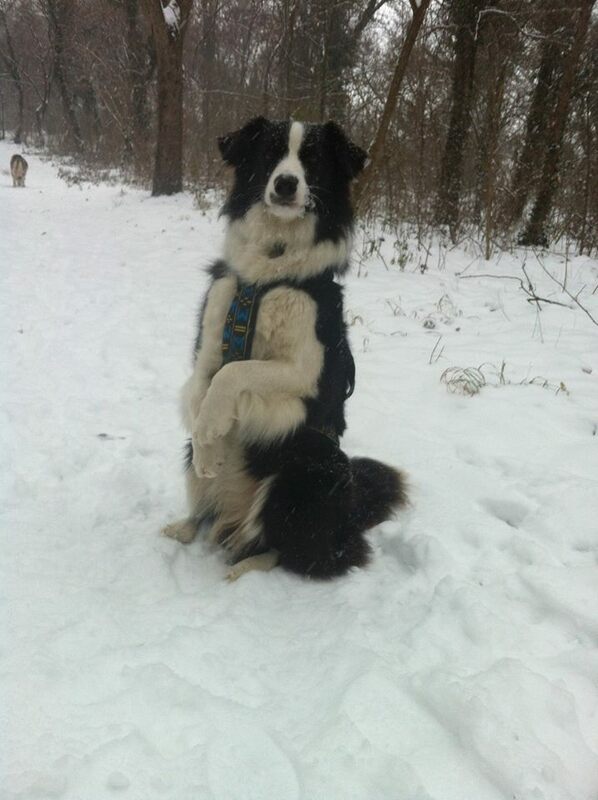 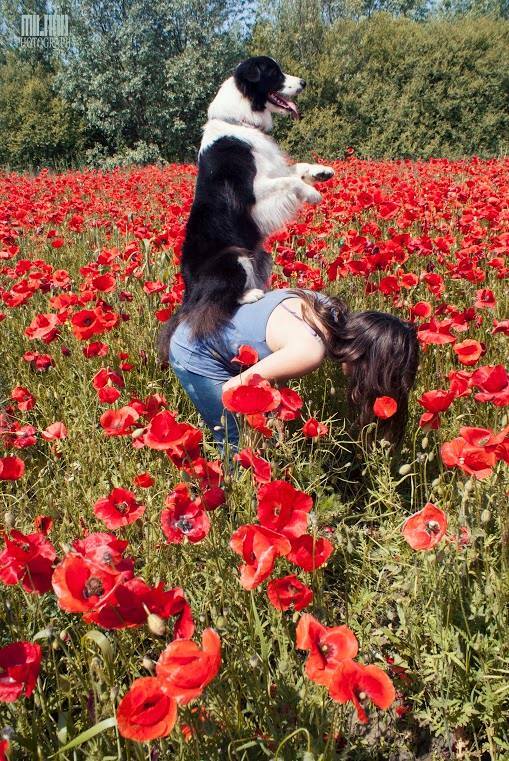 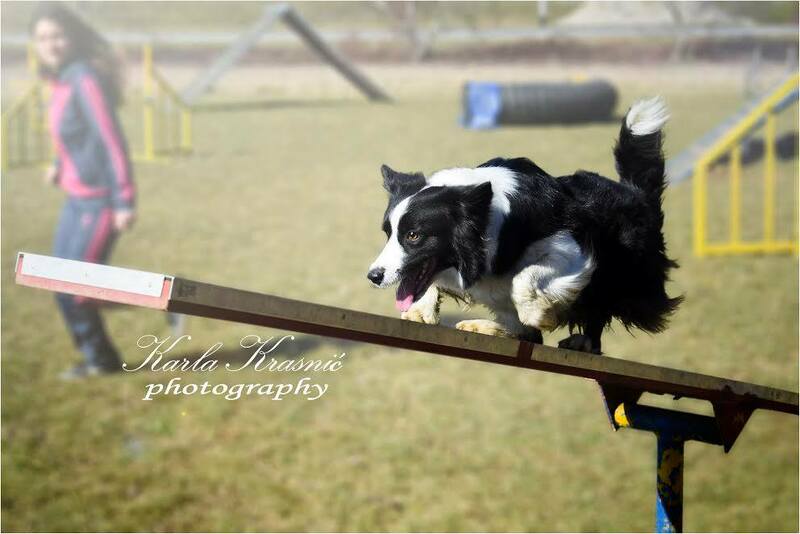 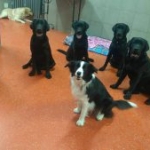 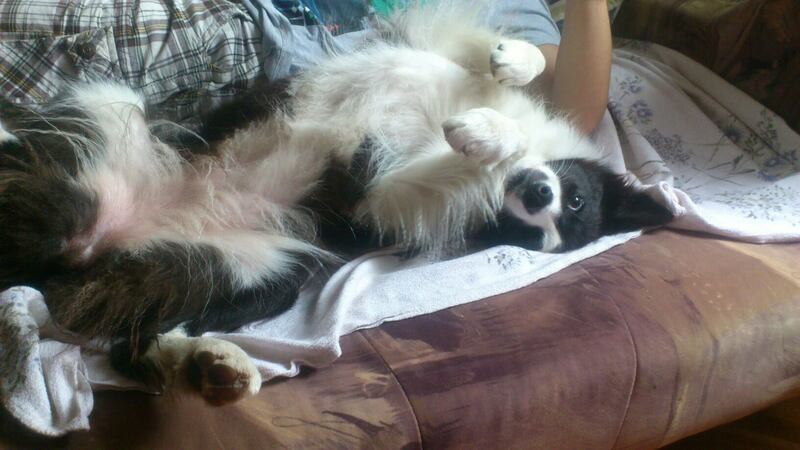 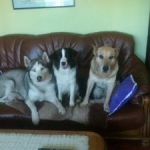 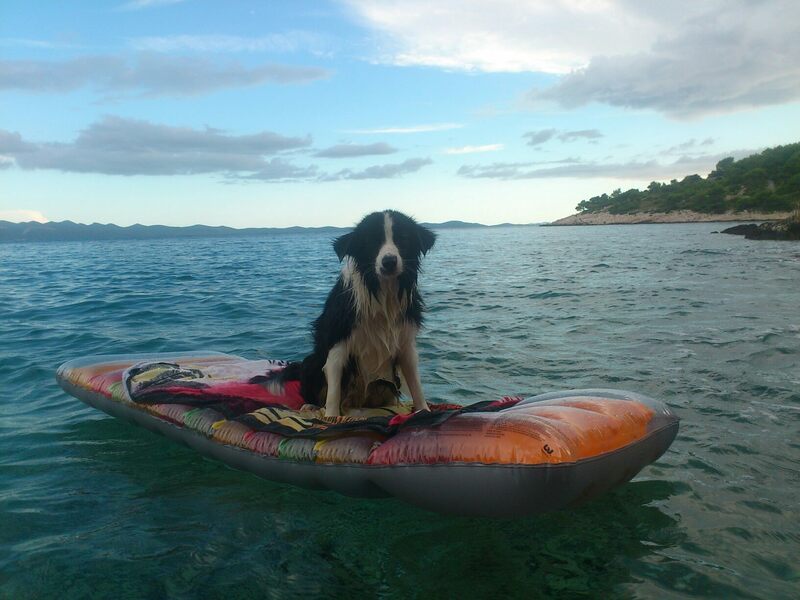 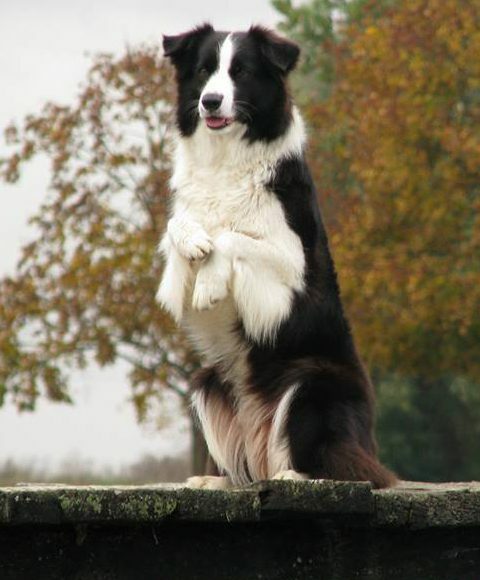 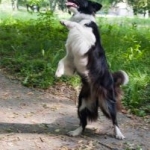 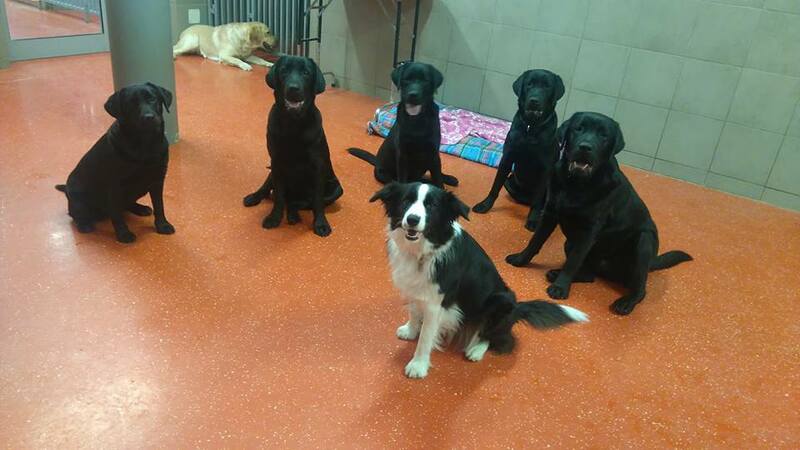 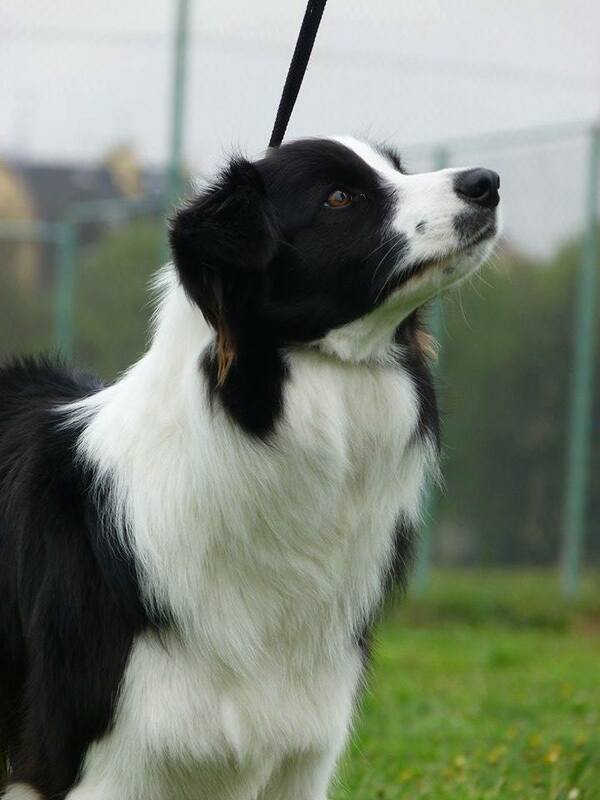 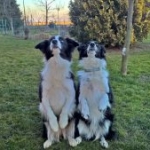 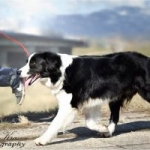 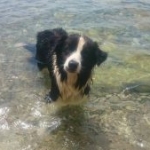 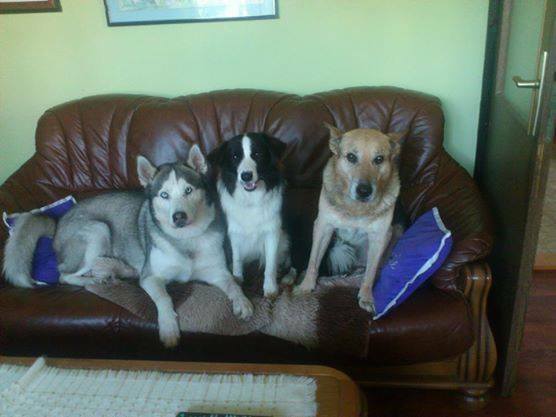 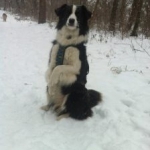 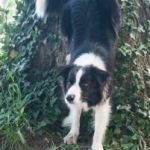 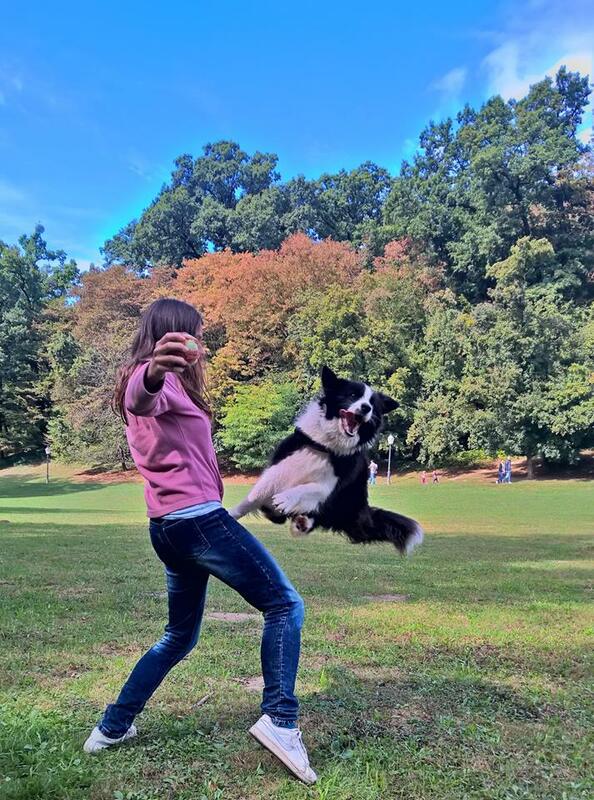 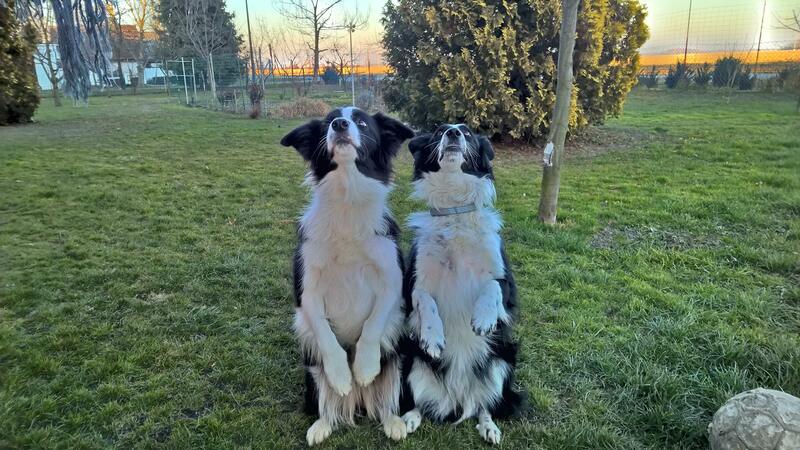 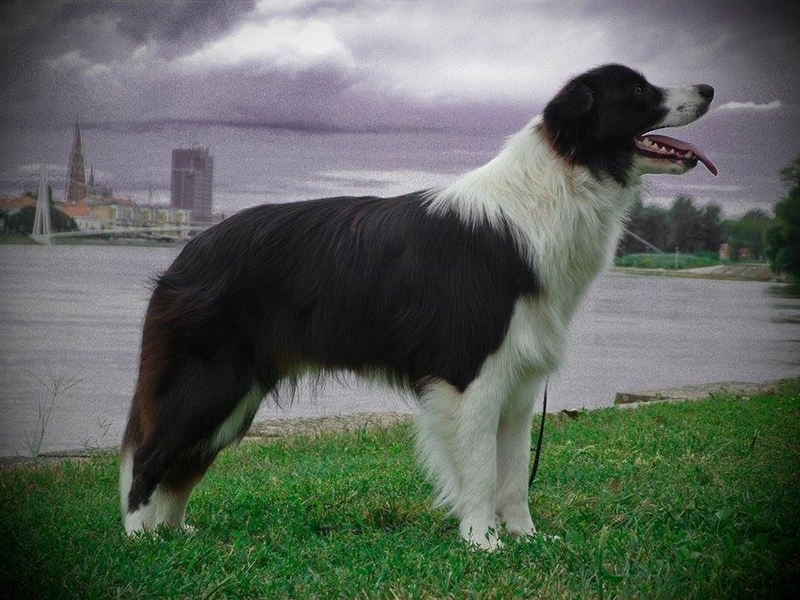 Due to her great will to workwe train different activities: agility, dog dancing, tricks, obedience and herding. 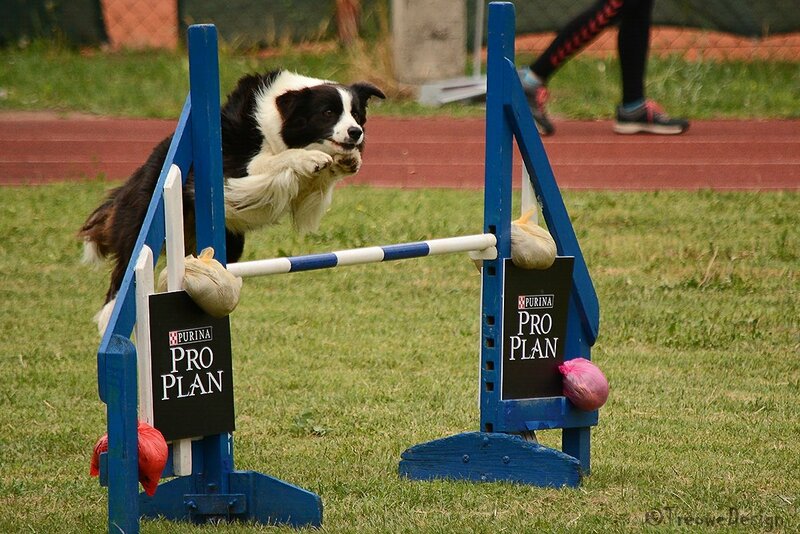 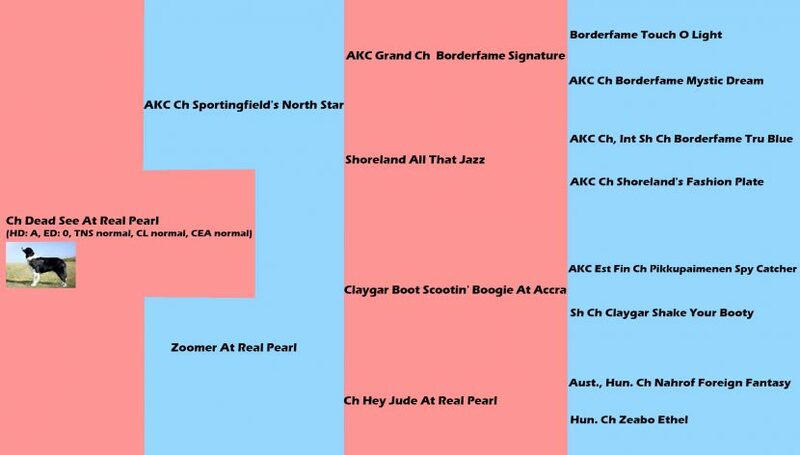 We also frequently go to various competitions. 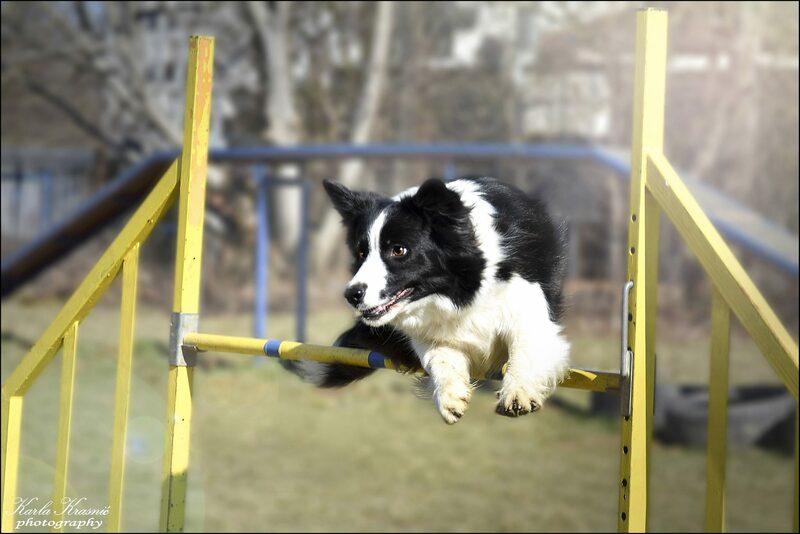 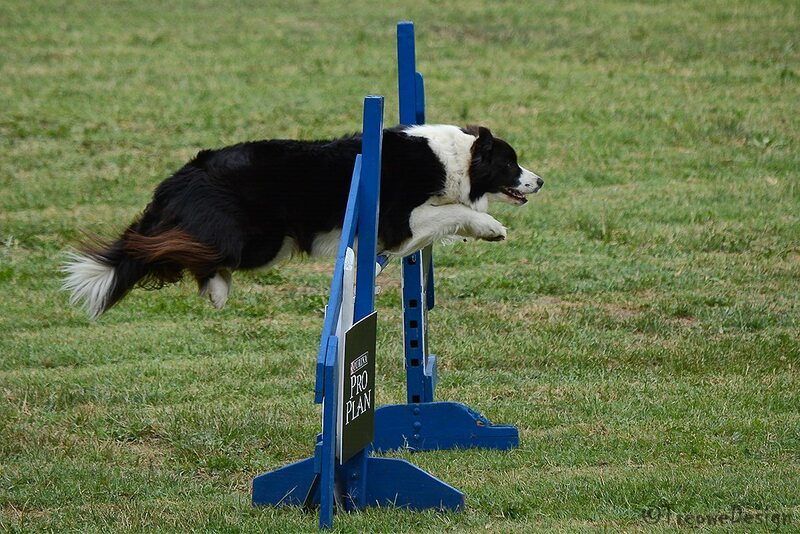 We have been to a few agility courses which she ran perfectly considering how she is just a beginner. 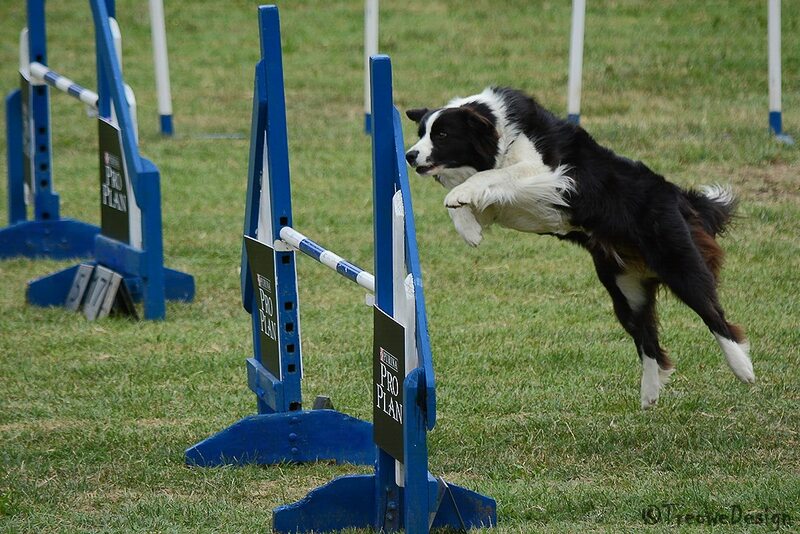 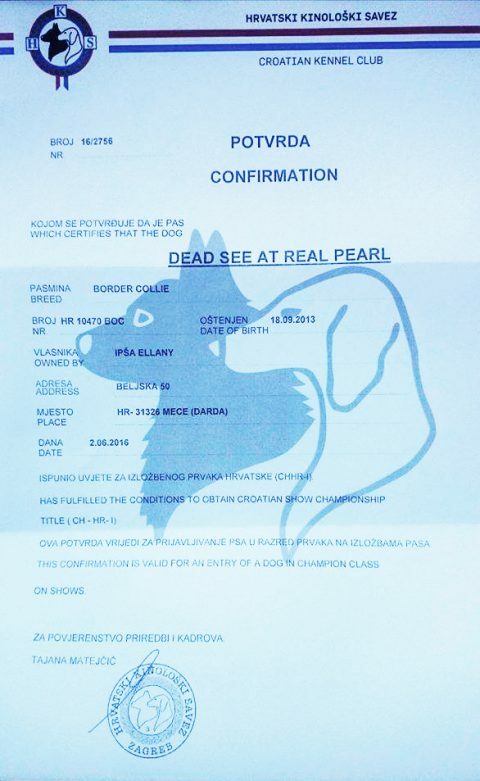 She has passed tracking dog test A0 with 87 points out of 100 National Programetest with 57 out of 60. 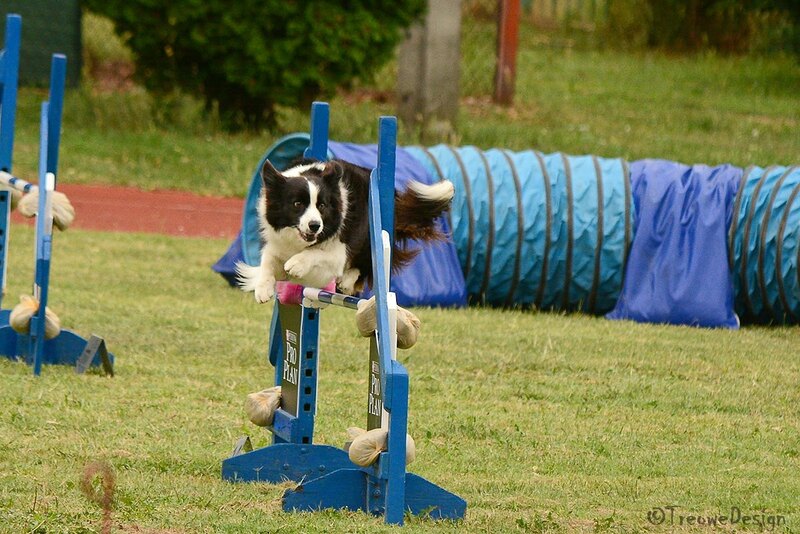 Her performance in SuperTalent TV Show in 2016 was a wonderful experience. 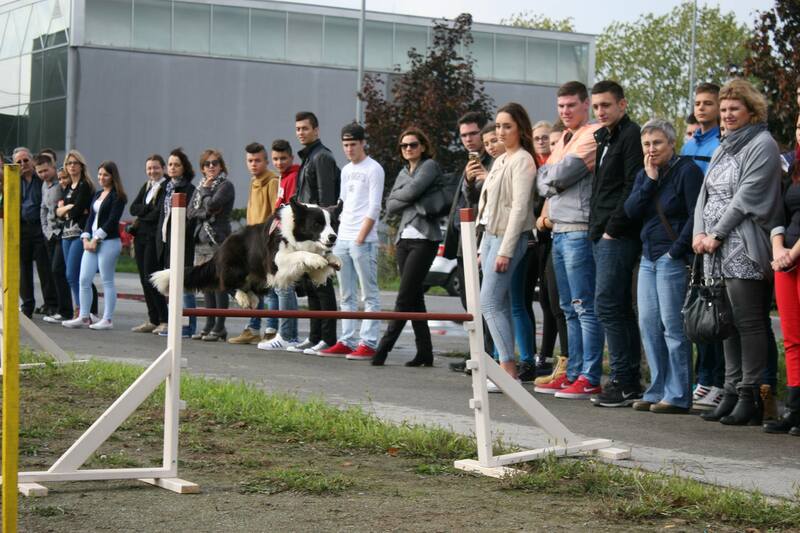 She has thrilled audience and the judges with her performance. 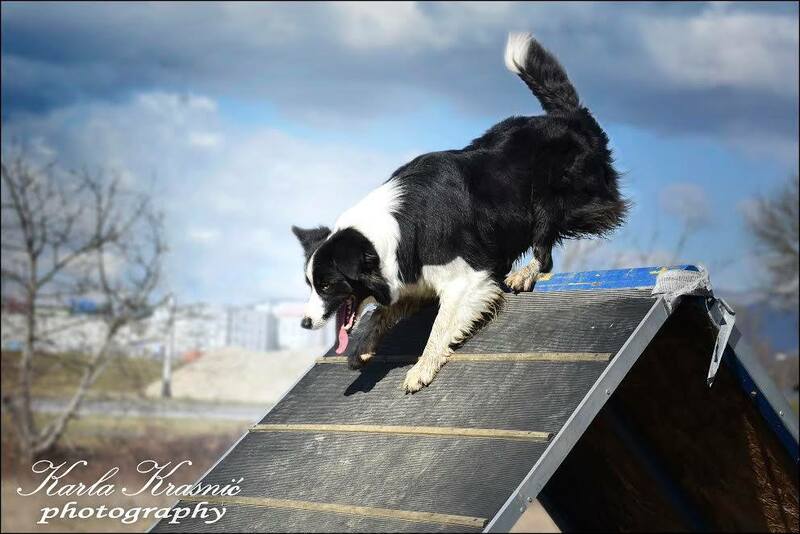 I was afraid that Bessy mighty get scared because of all the noise, a lot of people and reflector lights, but that didn’t happen. 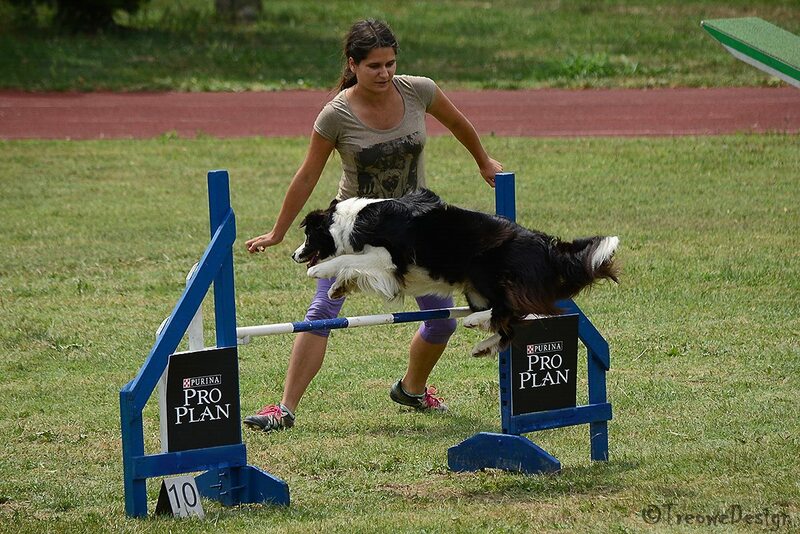 She acted as she is on the stage every day and everything went perfectly. 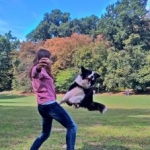 She knows more than a hundred tricks, but gladly learns new ones. 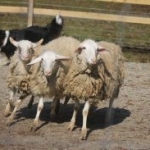 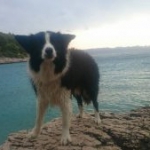 We went sheepherding in Slovenia a few times, where she showed a perfect herding instinct. 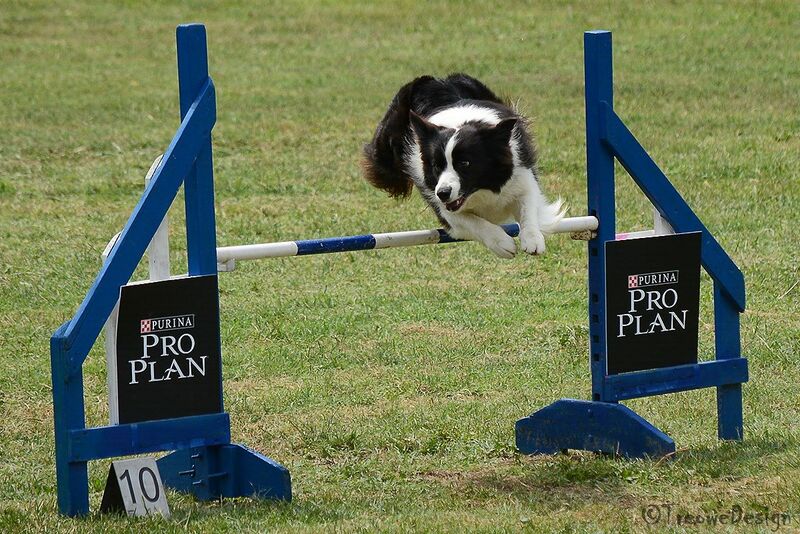 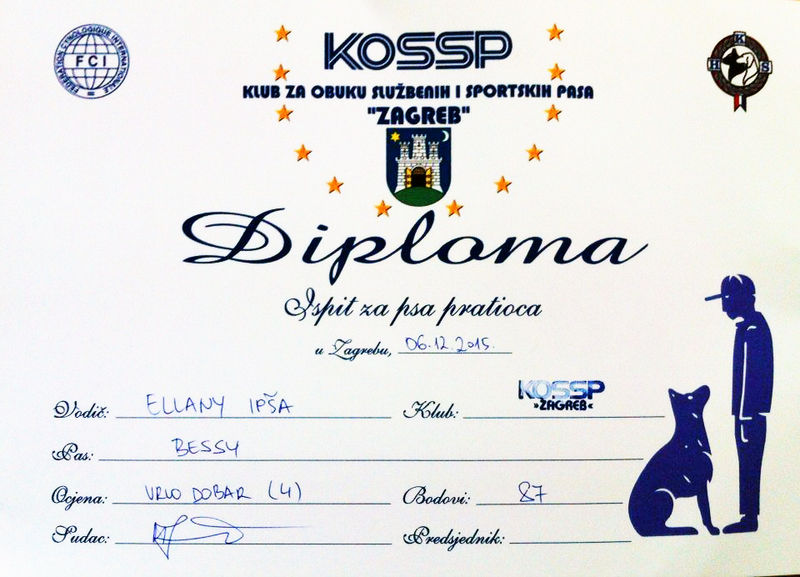 We often go to shows and so far Bessy has achieved good results. 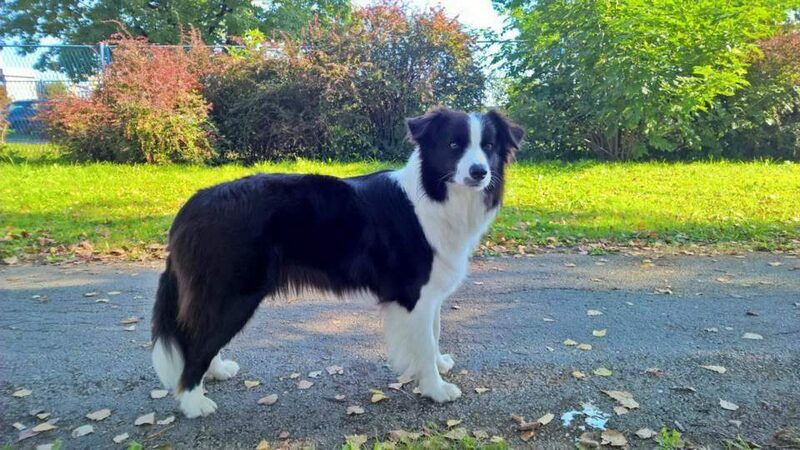 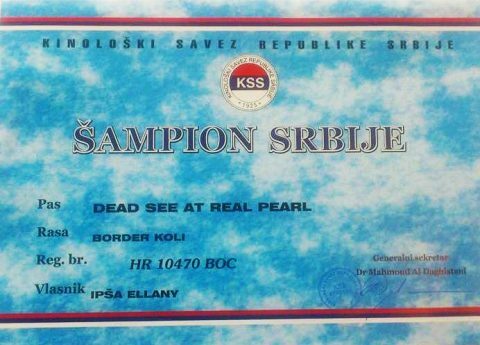 She has become Beauty champion of Croatia and Serbia, won 1st place in her group and went on to be one of the 10 most beautiful dogs at the dog show. 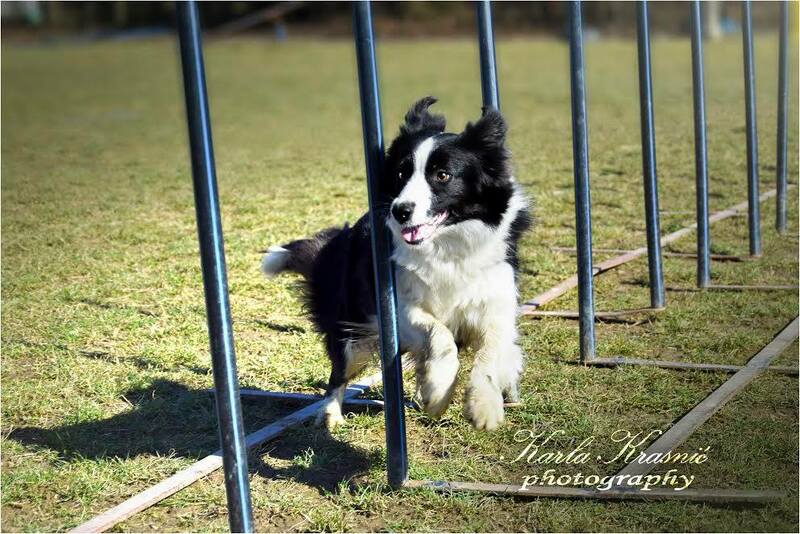 She has won 3rd place in her group 2 times. 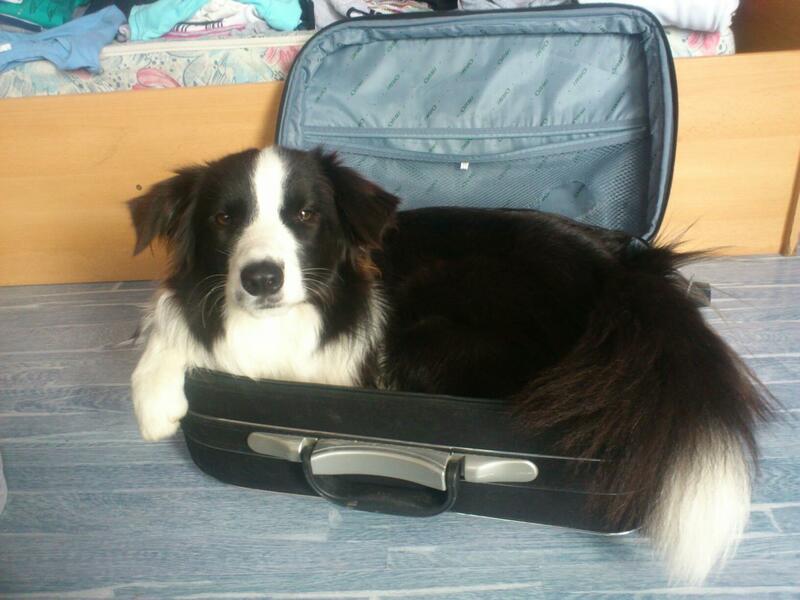 We plan to go to many more shows in different countries.